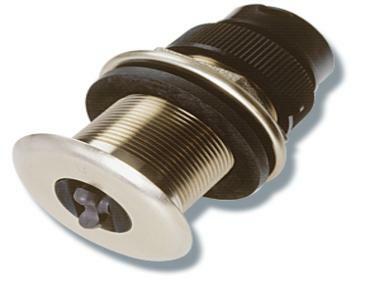 ST800/B120 Bronze Low Profile Through Hull speed and temperature transducer. For ST70/ST60+/ST290 Instruments. *Using with ST70 requires purchase of ST70 Speed Pod, sold separately.